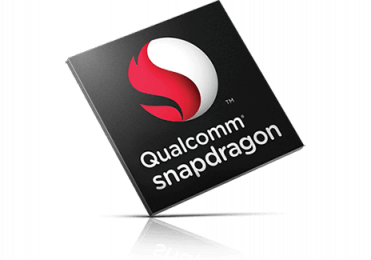 The Qualcomm Snapdragon 410 (APQ8016) is a ARM based mid-range SoC for tablets and smartphones (mostly Android based). It was announced in Dec. 2013 and was the first 64-Bit SoC by Qualcomm. It integrates four ARM Cortex-A53 (quad-core) processor cores, a Adreno 306 graphics card, a 64 Bit LPDDR2/3 memory controller and WLAN, Bluetooth, and UMTS/LTE radio. Compared to the MSM8916, the APQ8016 lacks the integrated cellular radio (3G, 4G, LTE) and is usually clocked lower (1.2 vs 1.4 GHz). The Qualcomm Snapdragon 626 (SD626) is a mid-range octa-core SoC with eight ARM Cortex-A53 cpu cores at up to 2.2 GHz, an Adreno 506 GPU, a DDR3L-1866 memory controller and a X9 LTE (Cat 7, 4G+, 300 Mbps down, 150 Mbps up) modem. Furthermore, the chip supports 802.11ac WiFi and Bluetooth 4.1. It is manufactured in 14nm FinFet. The processor performance should be a bit higher than the average Snapdragon 625, due to the 200 MHz higher maximum clock speed. 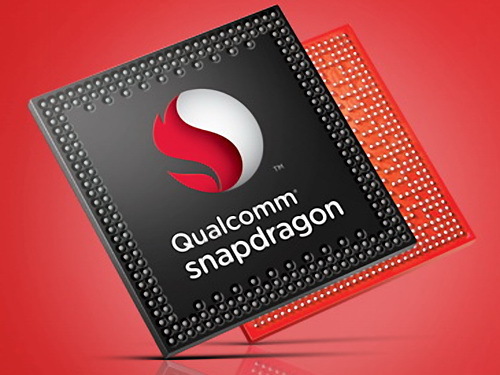 The Qualcomm Snapdragon 450 (SD450) is a lower mainstream SoC for (Android based) smartphones and tablets. It features eight ARM Cortex-A53 cores at up to 1.8 GHz and is already manufactured in the power efficient 14nm process. The integrated X9 LTE modem supports Cat. 7 with maximum transfer rates of 300 Mbps (downstream) and 150 Mbps (upstream). The SoC also includes an Adreno 506 GPU with support for Vulkan and OpenGL ES 3.1. WiFi 802.11ac (1x1, max 364 Mbps) and Bluetooth 4.1 are supported as well. The memory controller supports LPDDR3 (single channel) and the integrated video engine supports H.264 (encode and decode) and HEVC (only decode) in 1080p.